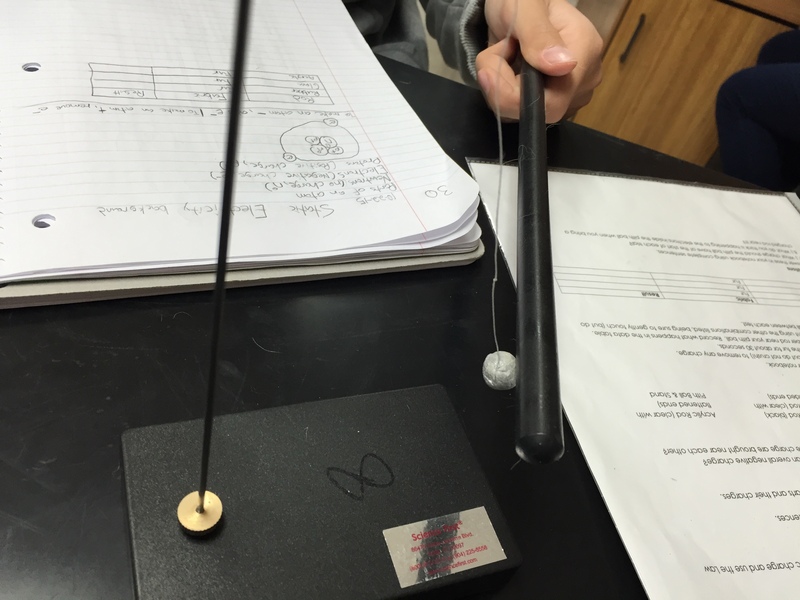 Students did a lab with pith balls and charged rods to begin exploring static electricity. The lab is much more directed than I’d like, but my students have gotten so used to more open-ended labs that they were quick to latch onto interesting observations and were eager to go beyond the directions to try to make sense of their observations. My students are awesome. We played the Mistakes Game with some problems students worked on yesterday. 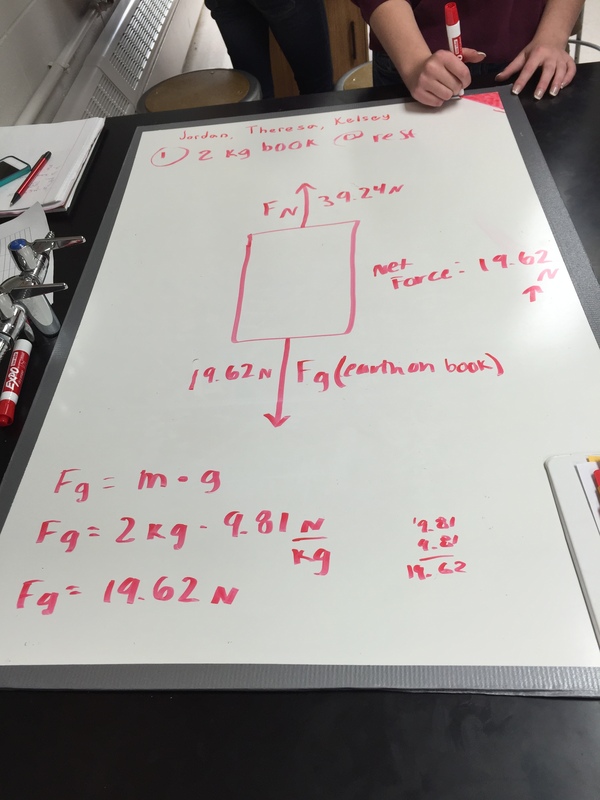 Students have been embracing this approach to whiteboarding problems and are good about using their own actual mistakes when they make the whiteboards. My favorite moments, however, are when someone points out an unintentional mistake. The group presenting will usually admit it was unintentional and the rest of the class will happily discuss it without judgement. They’ve really embraced mistakes as an important and valuable part of the learning process. Its worth saying again that my students are awesome.